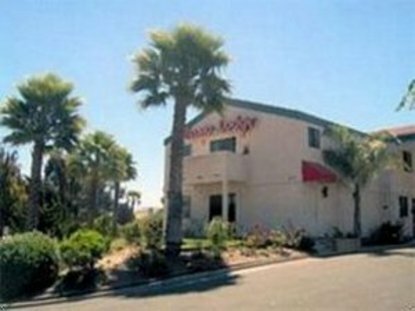 The Aloha Inn is conveniently located in the heart of the central California coast with easy access to highway 101 just 15 minutes from San Luis Obispo and Santa Maria. The Arroyo Grande, CA hotel is close to Pismo beach, Lopez lake, Morro Bay, California polytechnic state university, San Luis Obispo, Solvang and Chumash casino. Guest of the Arroyo Grande, ca hotel are invited to enjoy many amenities, including a free continental breakfast, free local calls and in room coffee. Enjoy the sun by the seasonal outdoor pool. Business travelers will appreciate modem conveniences like free Wi-Fi in all guests rooms and access to fax services.